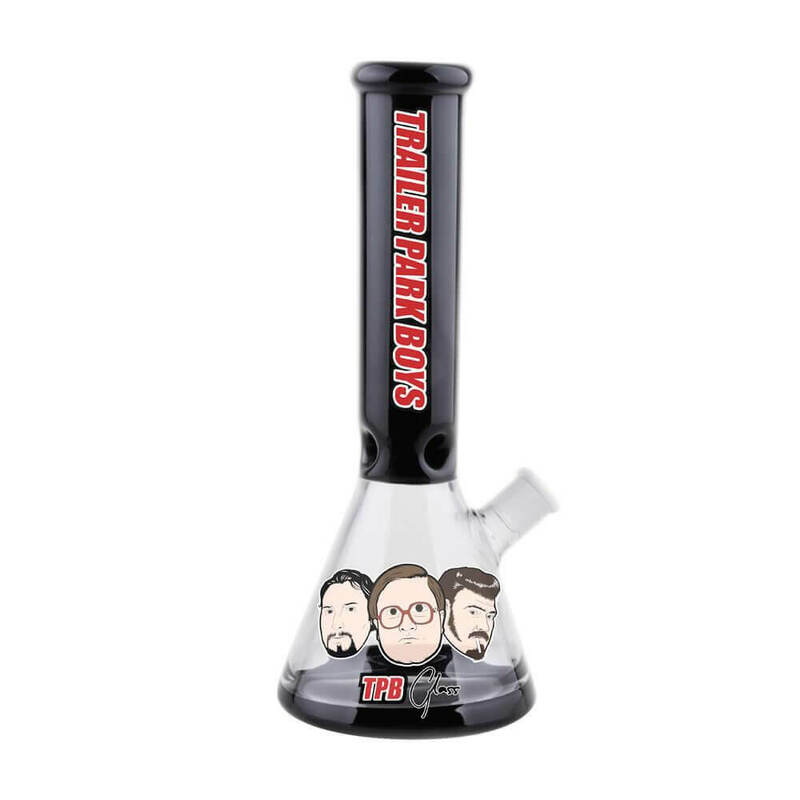 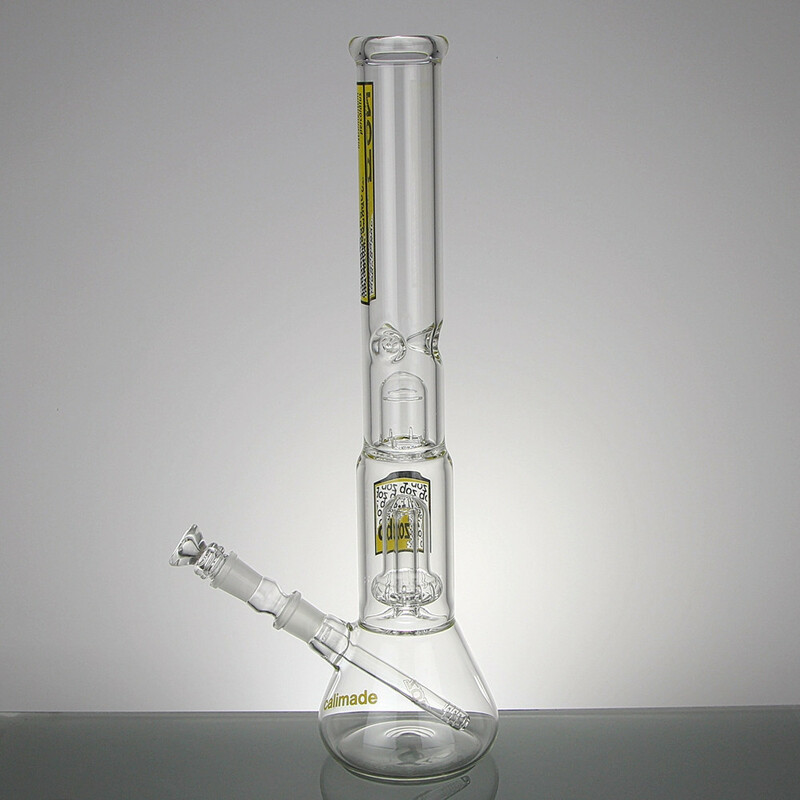 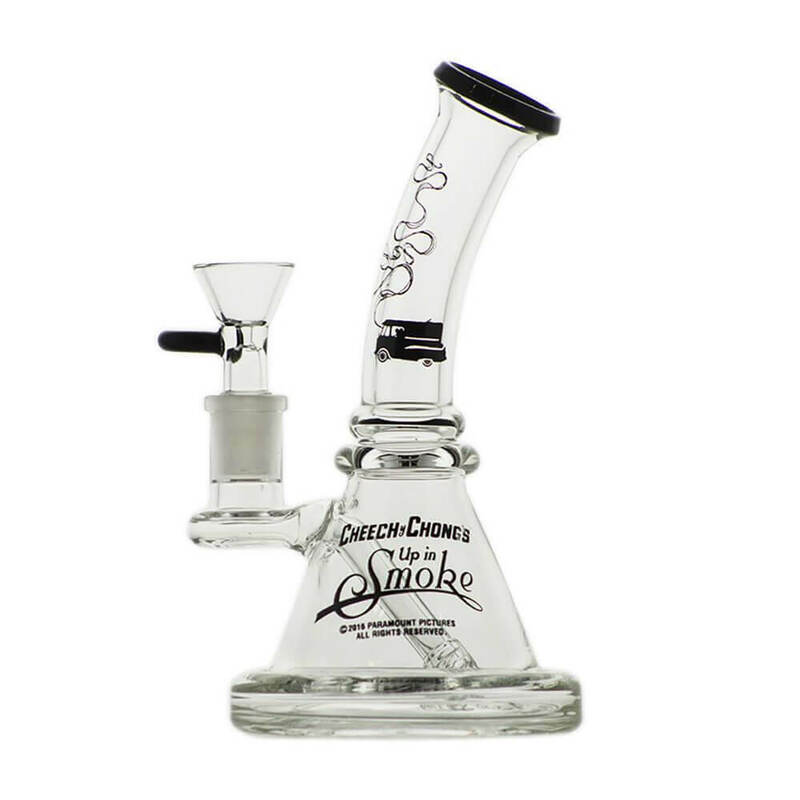 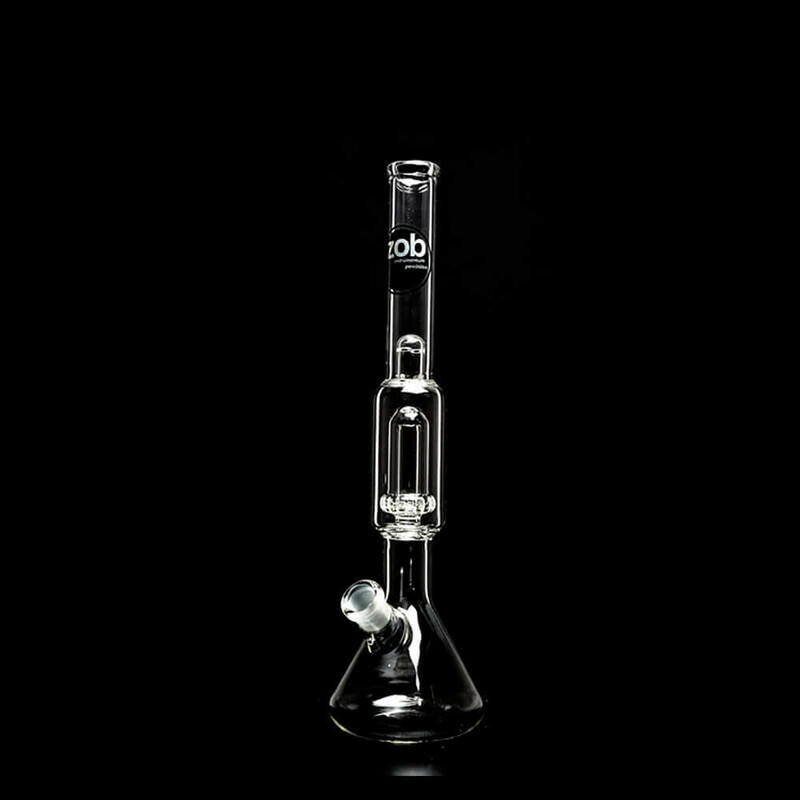 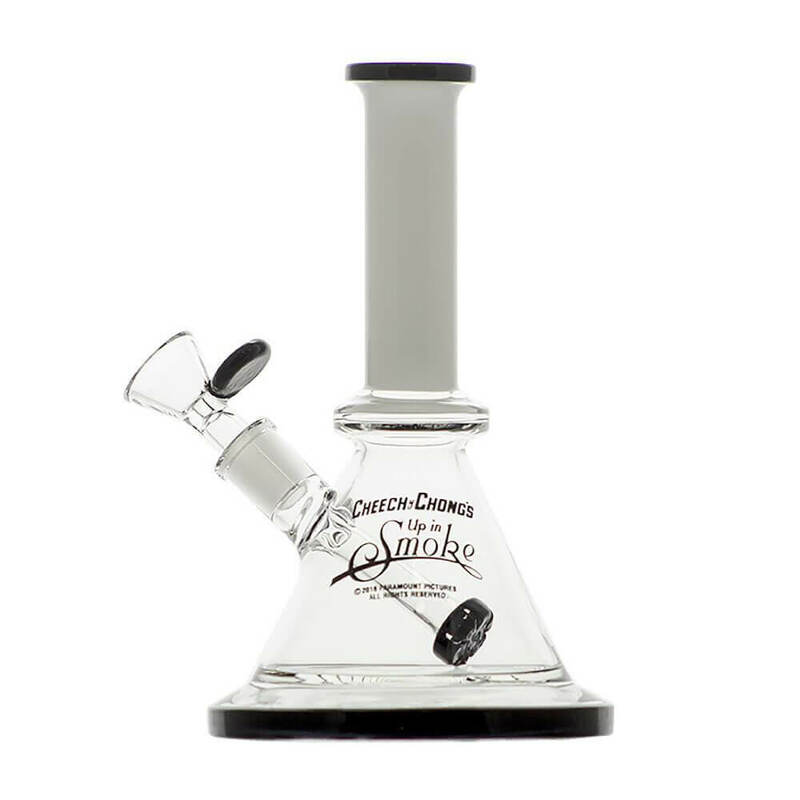 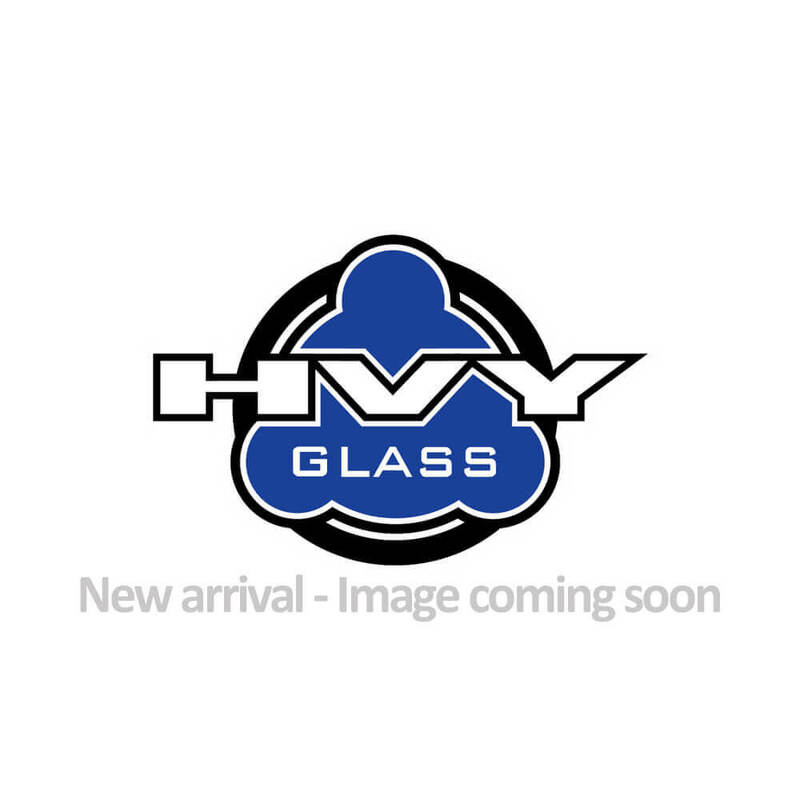 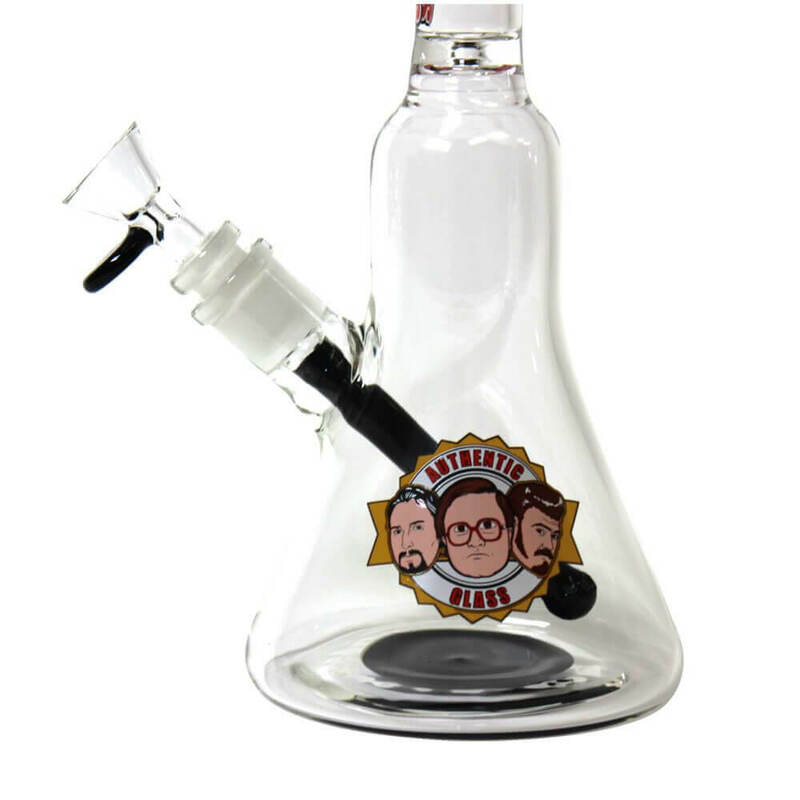 Beaker bongs have the advantage of a larger water reservoir, which means more water can be held in the beaker base to achieve greater levels of filtration. 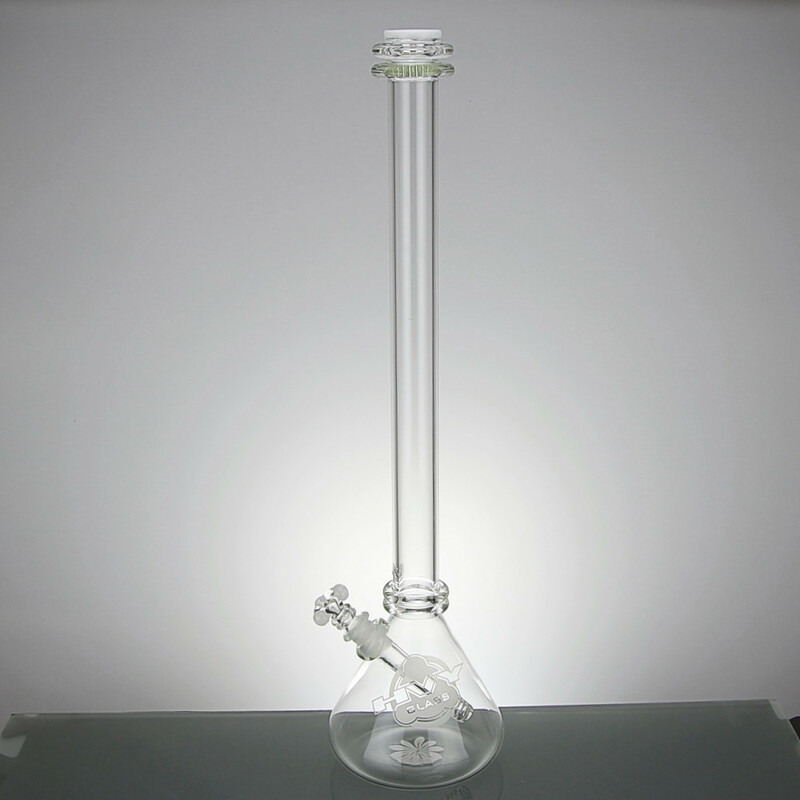 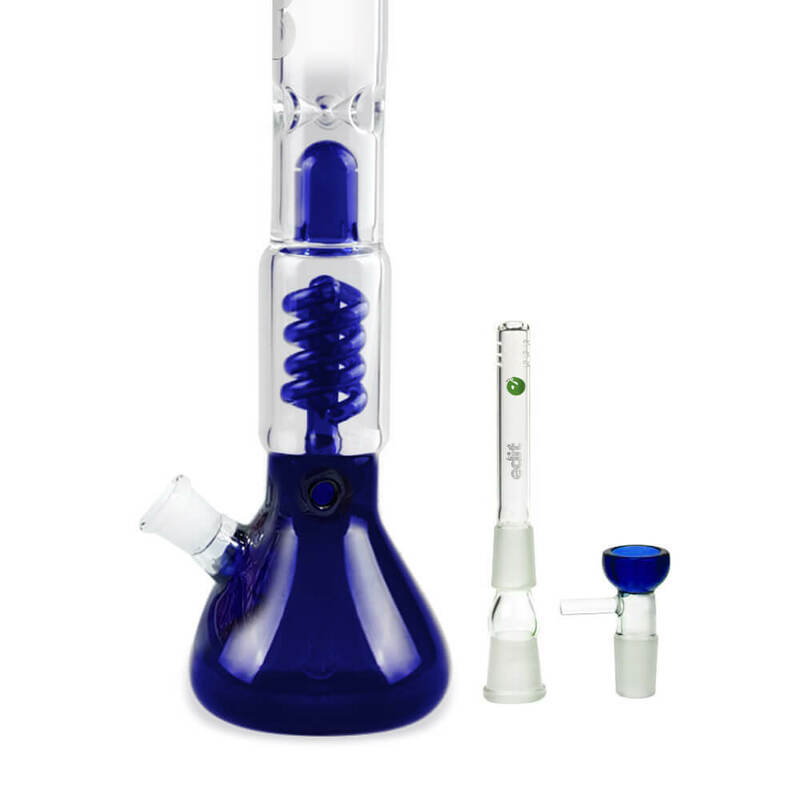 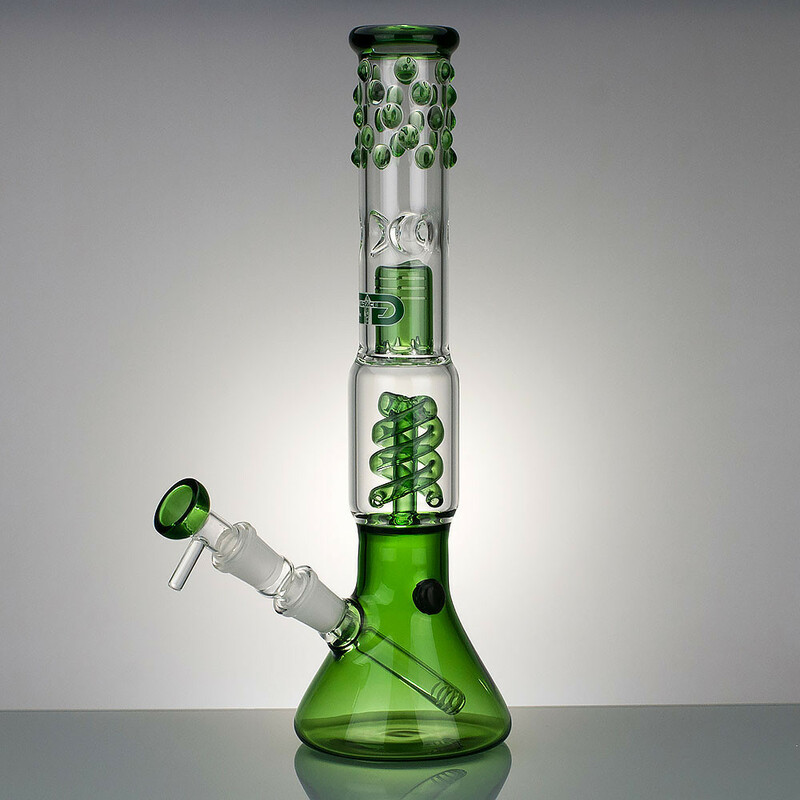 Because there is more water in a beaker bong, the water tends to stay cleaner for longer so that they require less regular cleaning. 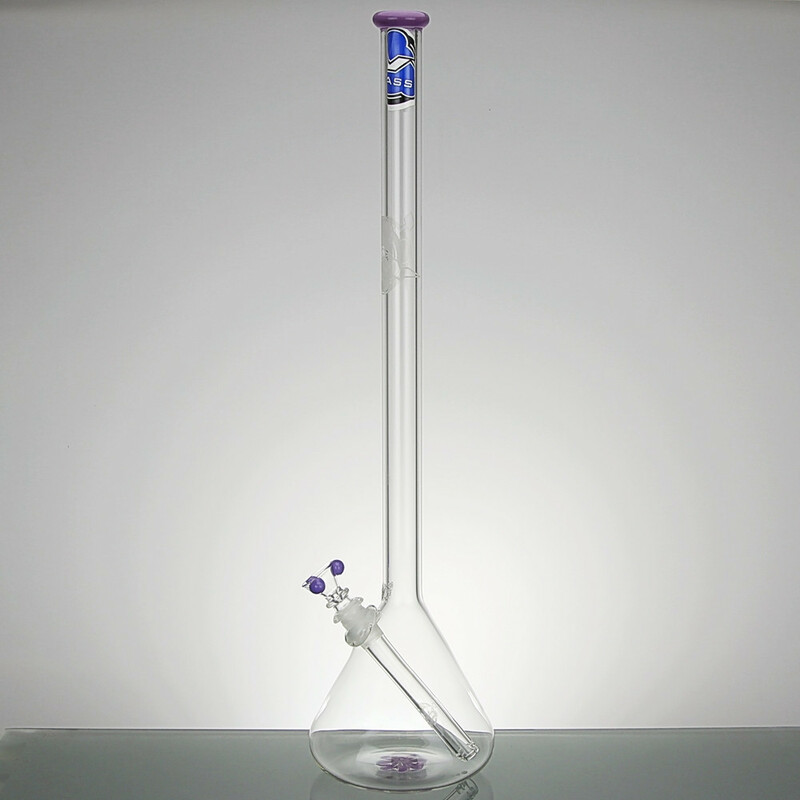 Also, the weight of the water in the beaker base helps to stabilise the bong and help guard against knocking it over.